Mahlers Bakery | The premier wholesale bakery located in North San Diego. We believe integrity, honesty and quality go hand in hand. Mähler’s Bakery is a premier wholesale bakery located in North San Diego. We strive to offer the highest quality products to our customers, and have been doing so since 1960. 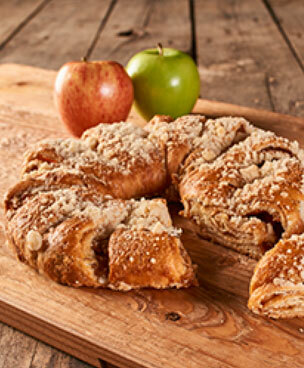 Please see our Product page, or contact us directly to see if Mähler’s Bakery can be of service to you. 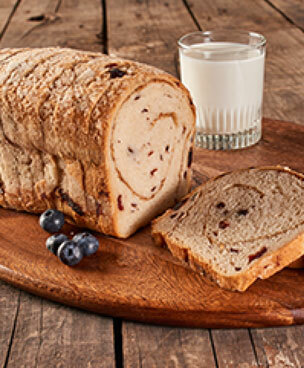 We have established ourselves as a premier wholesale bakery, and provide our customers with quality products. 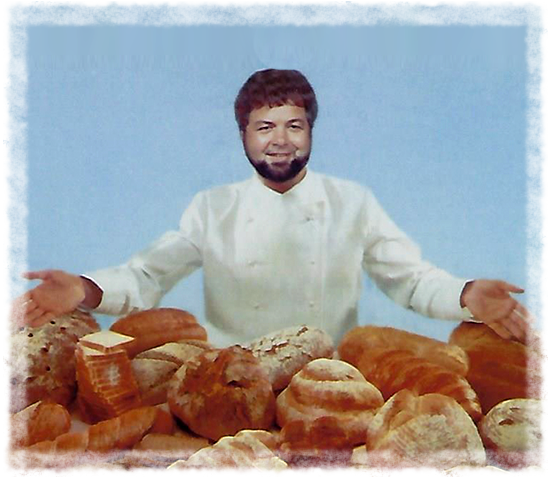 We are proud to carry on the ancient tradition of baking and look forward to serving you in the future.